With over 25 years experience in all aspects of the inspection & analysis industry, Matthew Corr brings a wealth of knowledge to the management, leadership and strategic growth of AmSpec Services. 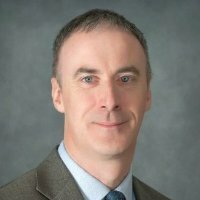 Mr. Corr has considerable experience throughout the entire oil and energy sector, with 15 years in executive management roles. His dedicated attitude encourages and inspires those around him, and his natural instinct in operational and strategic decision making has been invaluable to AmSpec’s continued success. Malcolm Vella has been with The AmSpec Group since September 2008. With over 28 years industry experience Mr Vella has covered all aspects from laboratory, inspection and management during his 13 years in Europe and 15 years in North America. 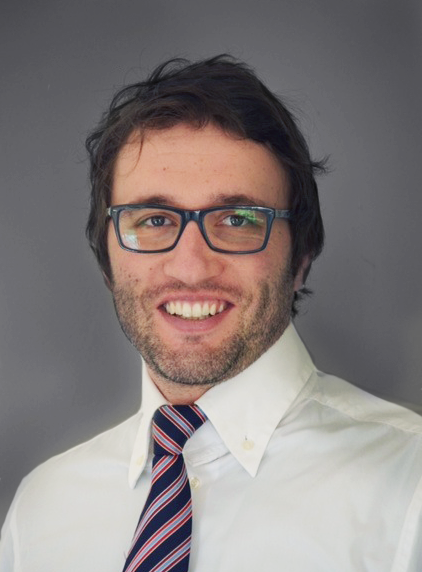 Mr Vella oversees all operational sectors of AmSpec’s OGC business along with the specialty services and is actively involved in the groups continued global growth. 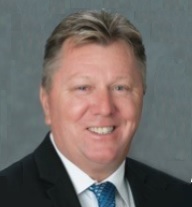 As Chief Financial Officer for AmSpec LLC, Mr. O’Dell has full responsibility for all aspects of the financial function of the organization, systems development and implementation. With over 18 years of financial experience in the inspection industry he is a key contributor as member of the senior team for organizational plans to grow AmSpec internationally. 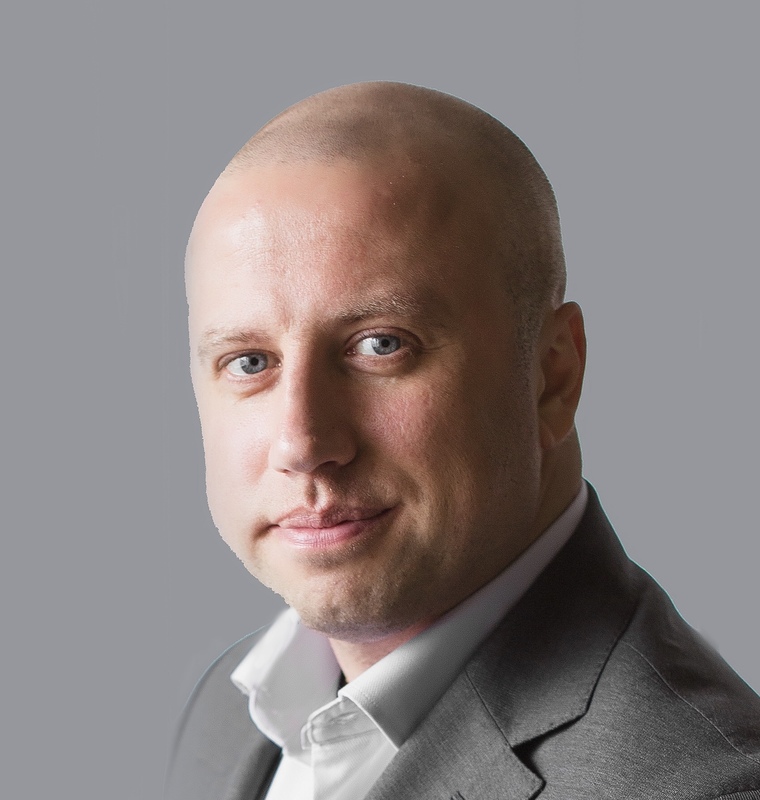 Yuri Ivchenko has earned degrees in Petroleum Engineering and Economics, and brings over 16 years of experience in Oil Trading and Finance. As the former Head of Operations at Lukoil Pan Americas, Mr. Ivchenko built and managed world class operations teams. Mr. Ivchenko provided results-driven leadership, and was one of the main individuals behind Lukoil’s success in the Americas. His entrepreneurial focus, industry experience combined with organizational, and leadership skills, drive AmSpec’s Global strategy and development. Mr. Ivchenko is in charge of implementing AmSpec’s dynamic growth in Europe, as well as CIS and Africa while maintaining and upholding AmSpec’s values and principles. Mr. Gondek has over 20 year experience in the petroleum industry and holds a B.S. in Chemistry and Biology. 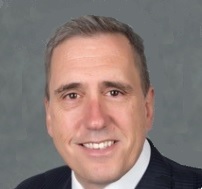 Stan previously served as the Director of Laboratory Operations and helped AmSpec LLC to become one of the most successful inspection companies in North America. His strong management style has been crucial in bringing together a team that provides the exceptional service that our customers have come to expect. Stan plays an instrumental role in making AmSpec successful as we grow in the Global marketplace. Mr. Jelfs has over 25 years of experience in all aspects of the testing, inspection and certification industry. 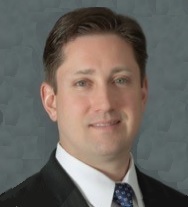 Mike is responsible for all Middle East & Asia Pacific operations including major expansion efforts. His experience and wealth of knowledge in international operations has helped elevate AmSpec as a leader in the global inspection industry. Valentin has a master degree in Agricultural Sciences and joined AmSpec last year with over 14 years’ experience in Agricultural inspection and analytical services. Valentin started his career as Product Manager at one of the major global inspection companies for the first 7 years. He then moved to a different global competitor to lead and develop their Agri division, as Senior Vice President. Valentin will play an instrumental role in the further development of the Agri business for the AmSpec Group and its network around the world.